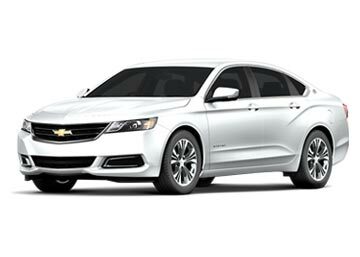 Our Shannon Airport car rental deals are offered at the most reasonable prices with benefits like roadside assistance and airport tax etc; hence reserves a car rental with us and have a great traveling experience. Hire a car when you alight at Shannon Airport with us and experience the best views of stunning green landscapes in an economical manner. Global Car Rental offers the best car rental deals at Shannon Airport from the Ireland’s top working suppliers. We, in association with our suppliers, provide hand-full of inclusions along with the rental cars such as collision damage waiver, theft insurance, airport taxes and surcharges, road-side assistance and 24×7 booking support as well. 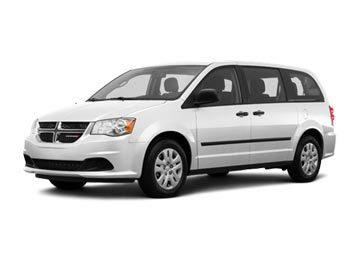 Travelers can either book online with us or call on our toll-free booking support number and further our knowledgeable experts will get you the best car rental deal for Shannon Airport. Shannon Airport is located in Shannon and serves the entire South-West of Ireland, Limerick, Ennis, and Galway. SNN Airport is categorized among one of the three primary Airports serving Ireland along with Dublin and Cork. A larger landside area of the Airport has been covered with “Shannon Airport” branding. An on-site post-box, public telephones as well as free WiFi services are offered by SNN Airport. Self-serving restaurants, cafeterias, pubs and several other 24×7 operating restaurants are present all over the SNN Airport. Like all the airports, a duty-free outlet selling a wide range of products is present just next to the post-security area. Also, a small selection of gift and bookshops are located in the Public area. ATM machines are present in both the arrival as well as departure areas of the Airport. Three currency exchange booths are also present in the Terminal Building. Avis, Enterprise, Europcar, Hertz and Thrifty are the car rental agencies that offer on-site rental car facilities at SSN Airport. 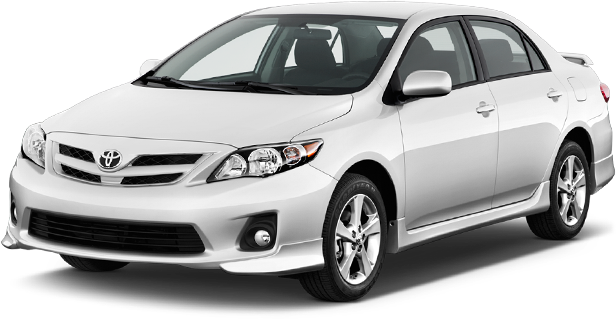 All the top-notch local and global car suppliers are associated with us and so we offer the best rental car deals at cheapest prices. 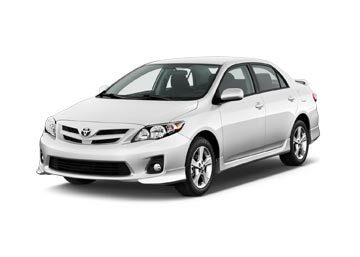 The rental cars so offered carry a number of free inclusions and are equipped with all the latest features. ; car suppliers for Shannon Airport include Alamo, Budget, Hertz and several other. 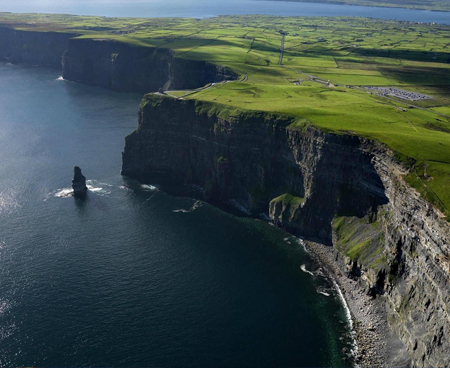 Book a great value car rental deals for any location in Ireland with us. We are one of the leading car hire brokers in the country and cover every airport in across the country. Check out the most popular airports in Ireland from the list below or contact our booking support team for more locations.